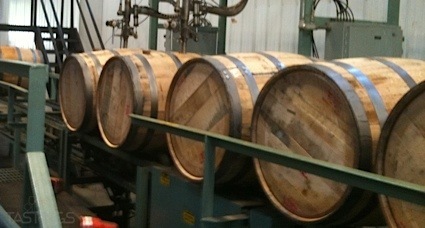 Bottom Line: A solid overproof gin we good balanced and some interesting twists. 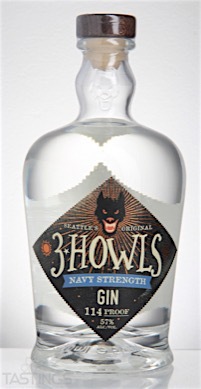 89 • 3 Howls Navy Strength Gin 57% (USA) $25.00. 90 • 3 Howls Old Fashioned Gin 45% (USA) $19.50. 3 Howls Navy Strength Gin rating was calculated by tastings.com to be 89 points out of 100 on 3/22/2016. Please note that MSRP may have changed since the date of our review.